21 Surprising Reasons Why You Should Eat Turmeric Every day! Turmeric is a golden spice from the same family as ginger. This miracle spice has been used in the Middle Eastern and Southern parts of Asia for thousands of years. If you are not using turmeric in your diet, you’ll start using it in all your meals and soups by the time you finish this article! 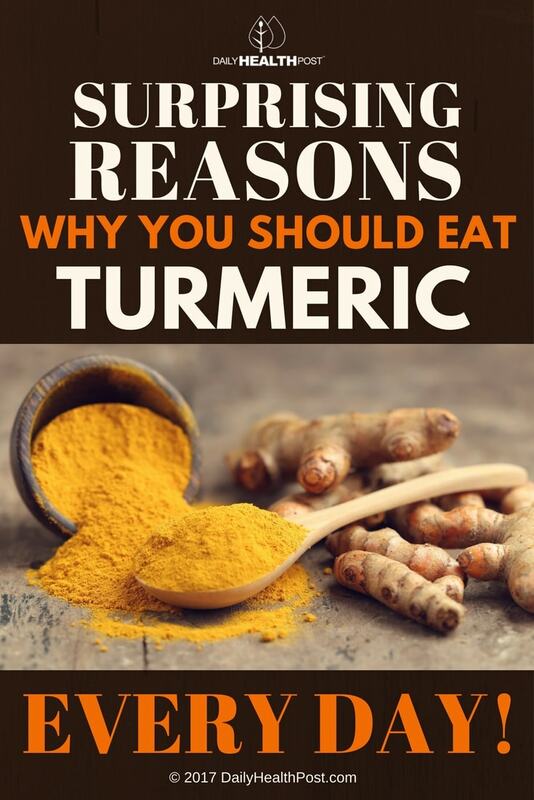 Read on to find 21 reasons why you should be taking turmeric every day!